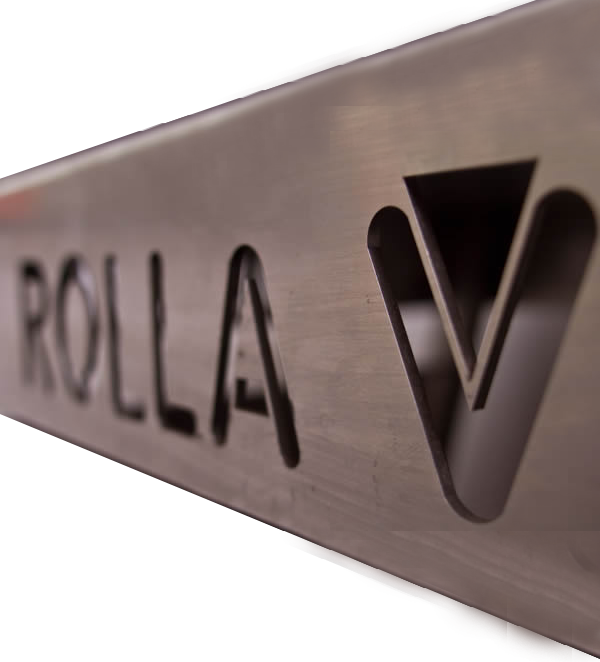 Rolla-V, the leading designers and manufacturers of specialist Press Brake Tools in the World. 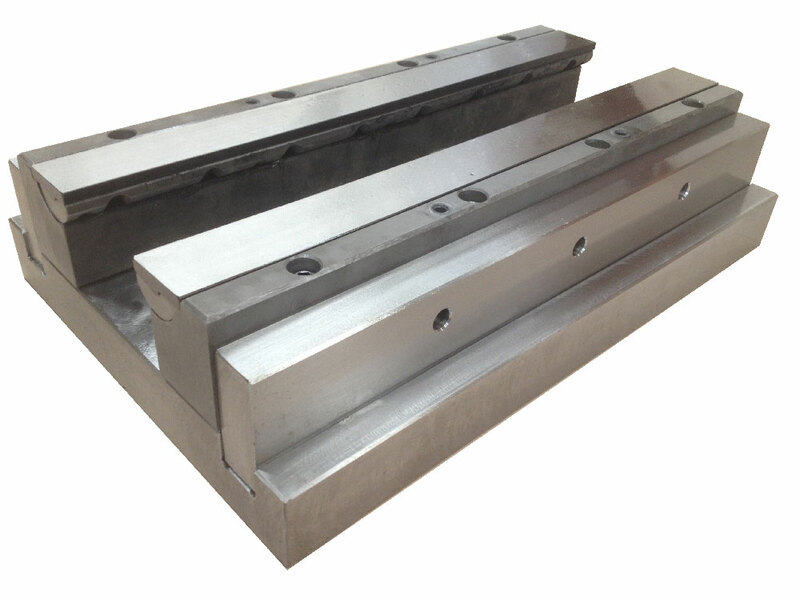 We can manufacture specialist press tool brake tooling to your specifications and requirements. We have full CNC testing facilities at Rolla-V, including extensive sheet metal working capabilities. We also supply guillotine blades and all auxiliary equipment. Our state of the art facilities reflect the tradition of generations of engineering in the industrial heart of the United Kingdom. Based in the West Midlands, the hub of the UK's motorway network, it's easy to visit for a demonstration or to view your tools in action prior to delivery. With over 80 years of experience, Rolla-V supplies the most comprehensive range of Press Brake Tools available today. We are also the home of the revolutionary patented Rolla-V.
We supply Press Brake Tools for every Press Brake in the world – many as ex-stock – including Amada, Trumpf, Bystronic, Safan, LVD Adira, Durma and Bakal. All our products are available for immediate dispatch, enabling you to tackle any project with confidence. 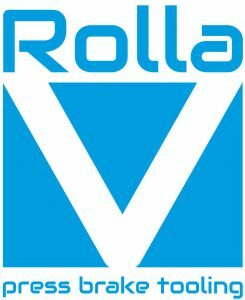 With continued investment and an unrivalled reputation for quality and service, Rolla-V is the global centre of excellence for Press Brake Tools and bending technology. Our state of the art facilities reflect the tradition of generations of engineering in the industrial heart of the United Kingdom. 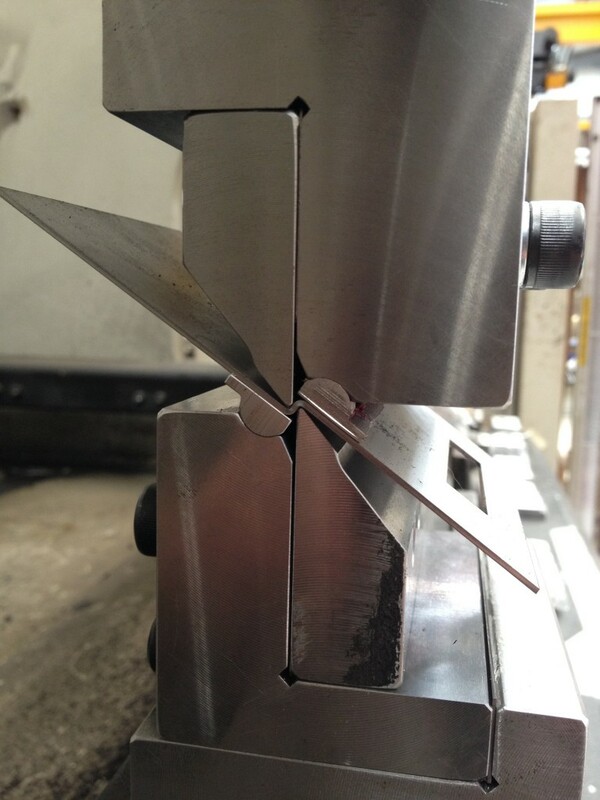 We are one of the few real manufacturers of press brake tools – not a reseller and not a dealer.